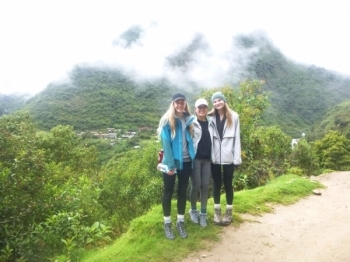 The trek was great. The crew took great care of us all. It was a bit testing but Paul and Edsun helped a lot. Only 5 more Peruvian minute. The crew was awesome, the food exceeded all expectations. Lunches were the best, Every lunch had a great salad then a delicious soup followed by the main course with sides. 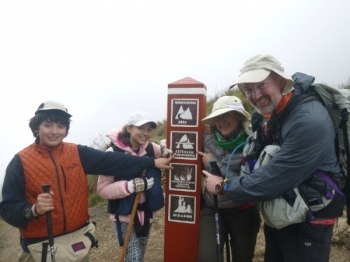 I had a lot of fun with Paul, and the rest of my trek mates!! 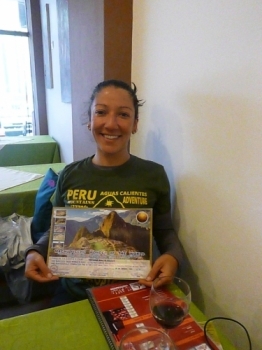 I loved the food and enjoyed how we got a different meal every day and I enjoyed how we got a real authentic taste of Peruvian food every night!!. One of the best decisions of my life was going on this trip! 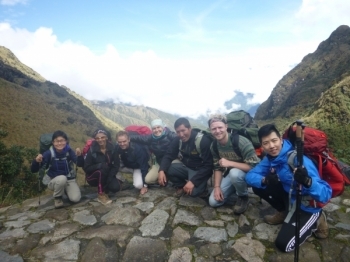 I´m very grateful for the experience I had with Inca Trail Reservations. Raul and his team sat the standard from the first moment we met. 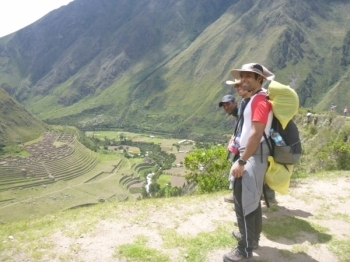 I had great experience on this inca trial adventure. met awesome team members and our tour guide Raul. 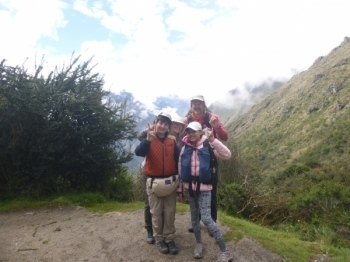 I joined the 4D3N Inca Trail with my friend. We had a total of 6 people in the tour. Raul was our tour guide and he is incredibly informative, responsible and funny as well. This was honestly the best experience I have ever had. My friends and I decided to do something fun and unique that we would remember for a while for spring break and this trip definitely exceeded all our expectations. 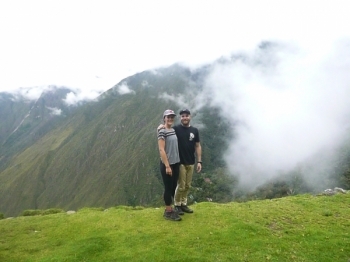 The Salkantay trek is absolutely fantastic!. Our tour guide, Cesar Ramos, was so nice! In addition to being very knowledgeable and experienced, he was a ton of fun! One evening, he taught us how to dance salsa and bachata. 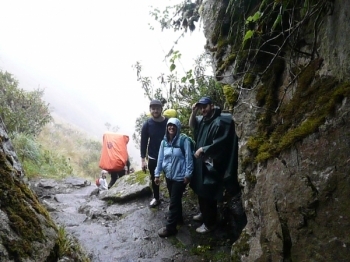 The inca Trail. What an adventure. 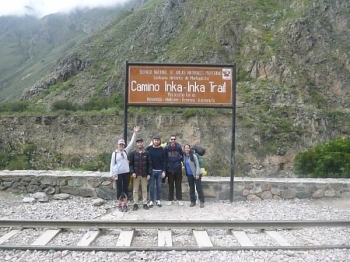 We departed Cusco early one morning on the small mini bus with strangers who would soon become our friends. 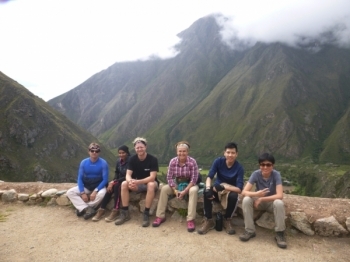 Absolutely loved the inca trail experience. 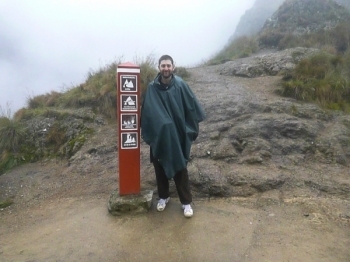 Pedro was an amazing tour guide who was knowledgeable, easy going and funny. 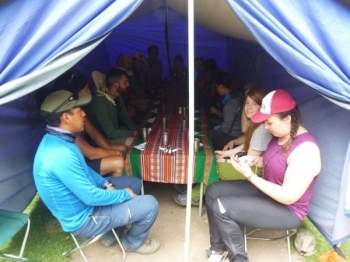 The food, drinks and Overall service provided by Inca Trail Reservations staff exceeded all expectations and this is the reason i was so happy during the experience, even through the weather was not perfect all of the time. 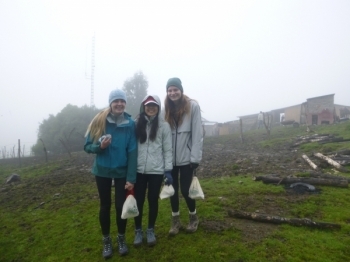 Through rainy and foggy weather we were kept distracted by our struggle to process the massive amounts of delicious food we ate at every meal. 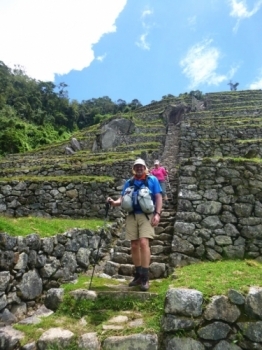 When I signed up for the 4 day Inca Trail and Macchu Picchu visit I never knew this would be such a life changing experience. From day one I found myself surrounded by wonderful people that would become my big family for the next 4 days. Hacer esta experiencia solo parecia algo dificil, demasiado exigente. Me decian que era mejor hacerlo en grupo.